Visiup company has a warehouse for rent Vietnam for foreign companies in the Vietnamese territory. 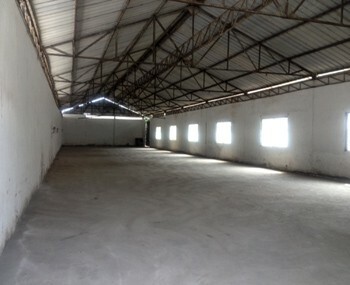 Warehouse for rent in Vietnam. It is located in the district 9 in Ho Chi Minh City. 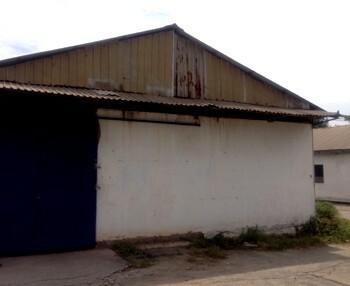 This warehouse is not located in a industrial area. 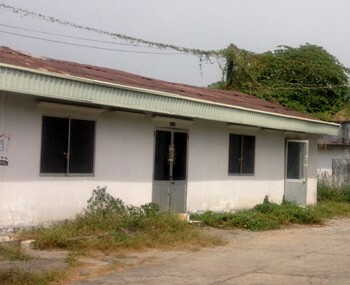 It has a large and spacious surface to store all the production of a company. 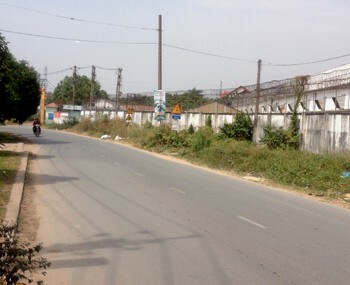 The property is located close to major roads and highway.